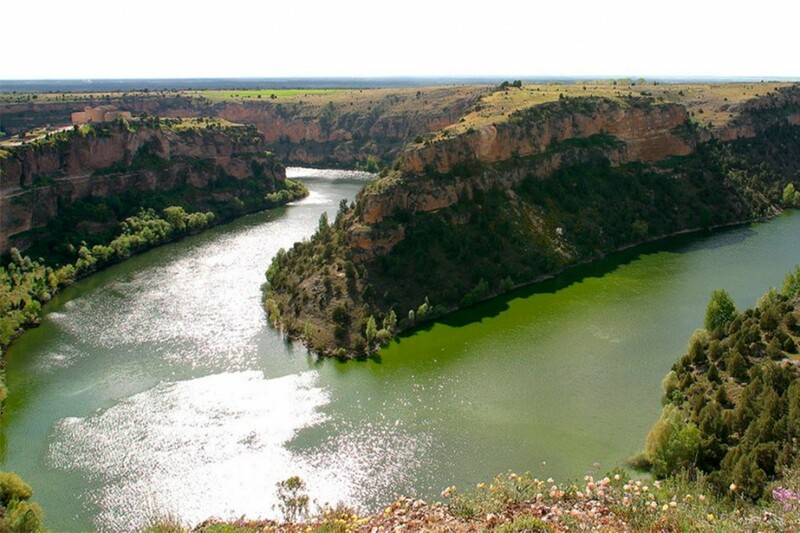 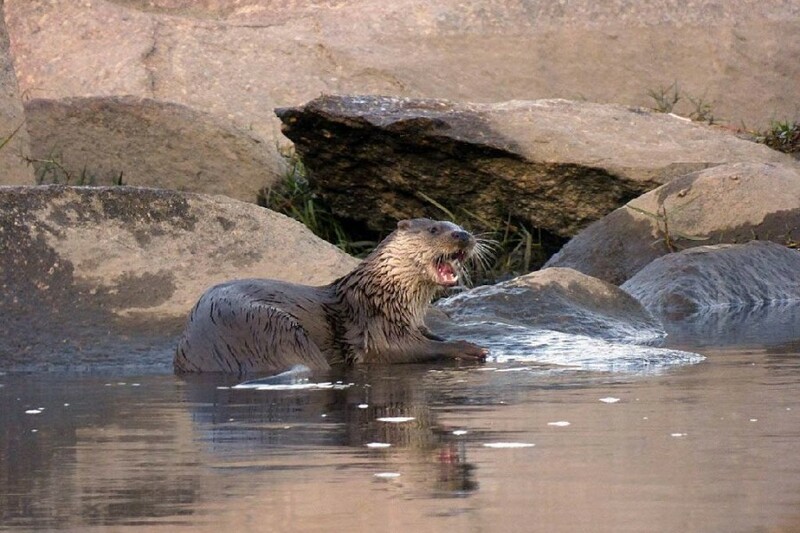 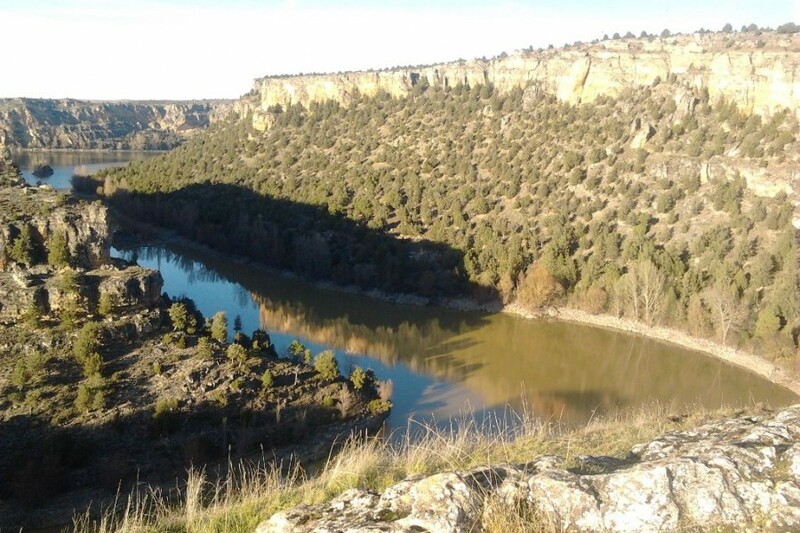 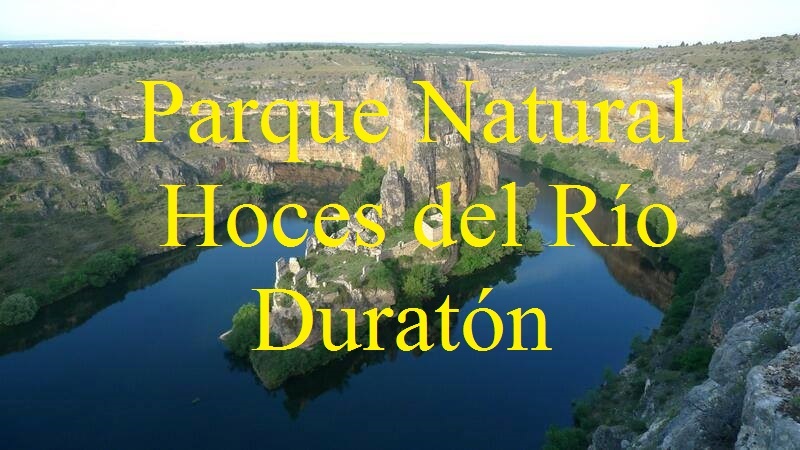 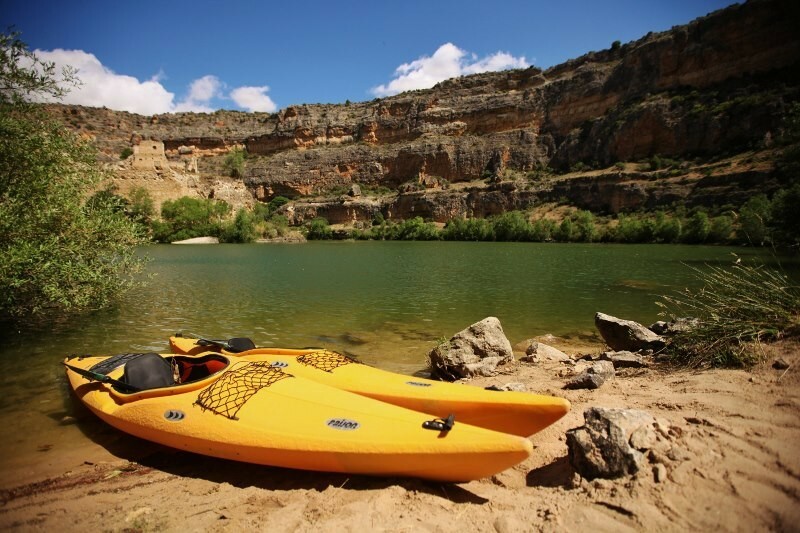 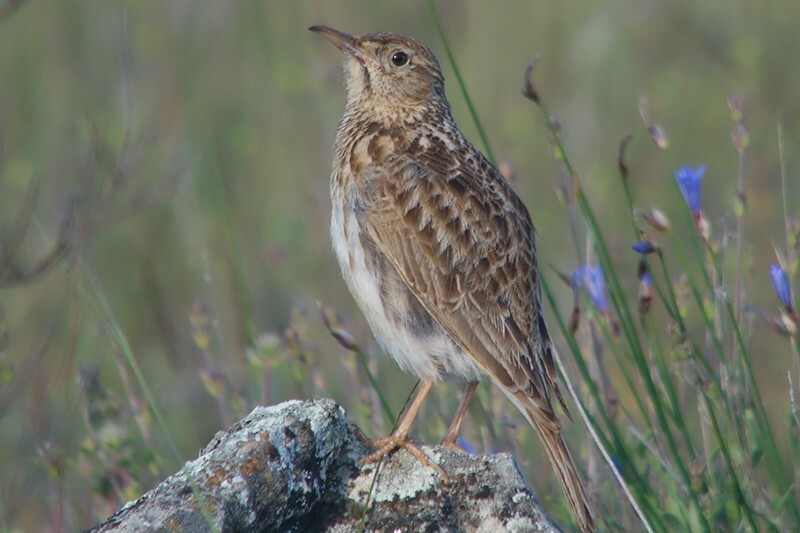 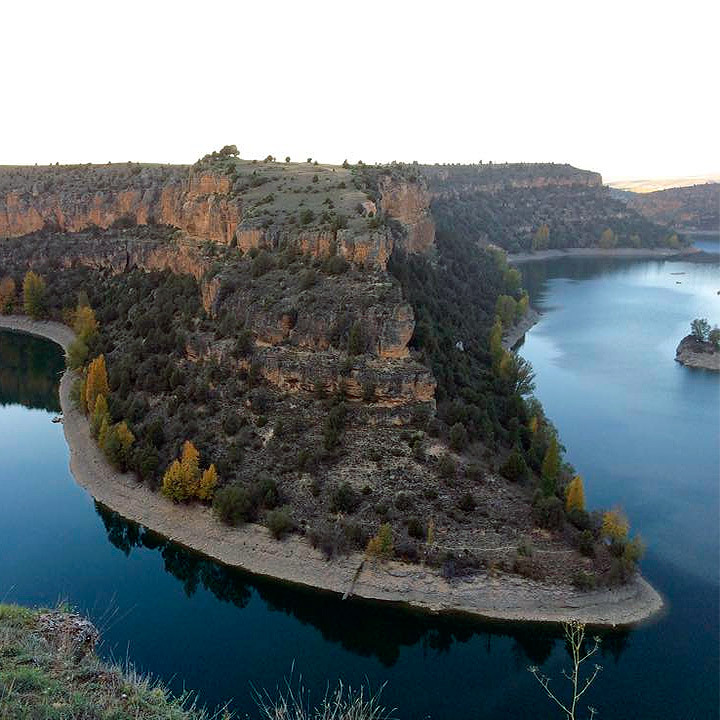 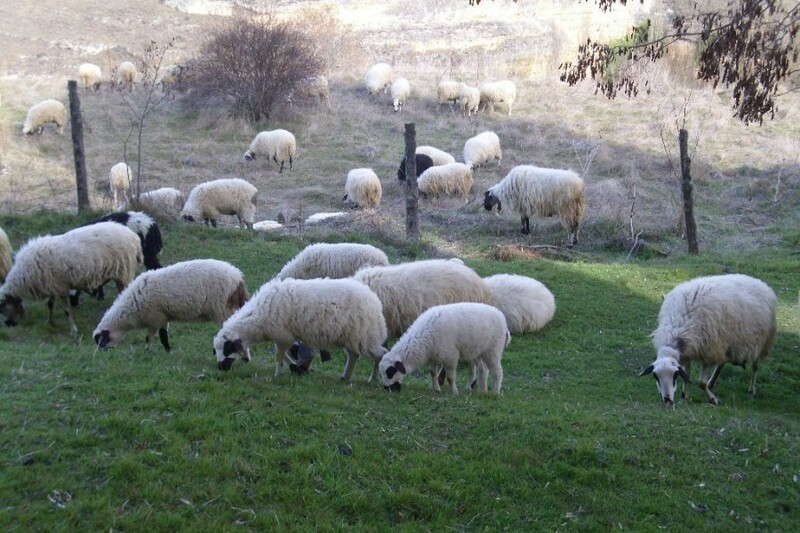 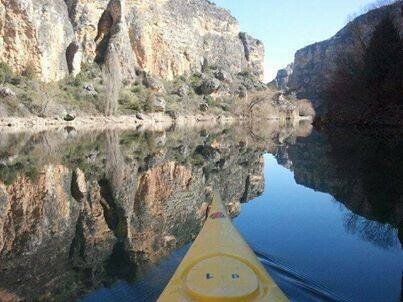 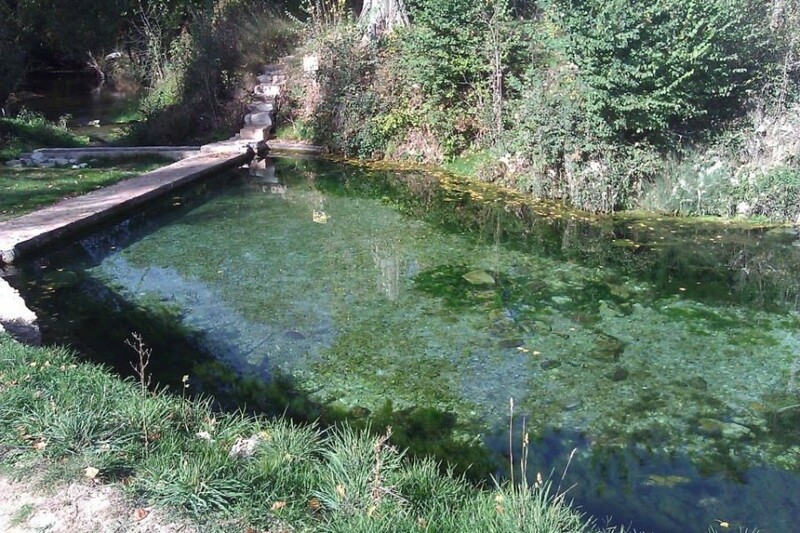 The Natural Park Hoces del río Duratón is located on the Northeast of Segovia, downstream of the villa of Sepúlveda. 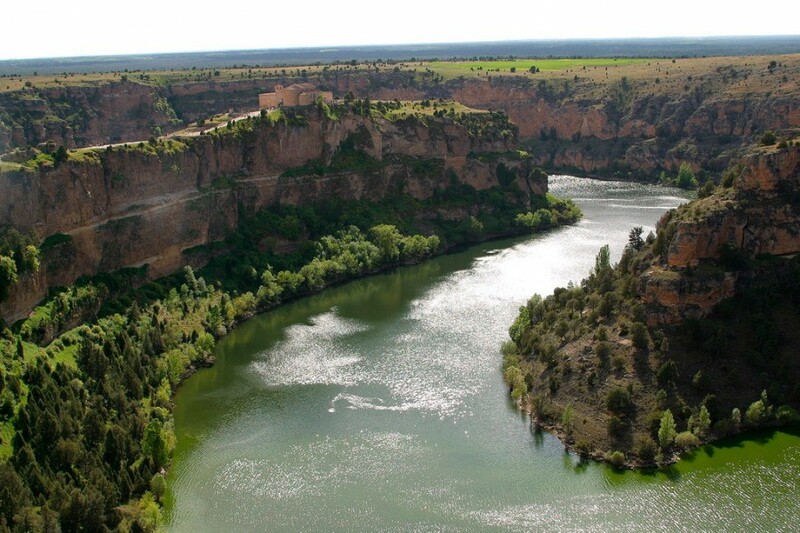 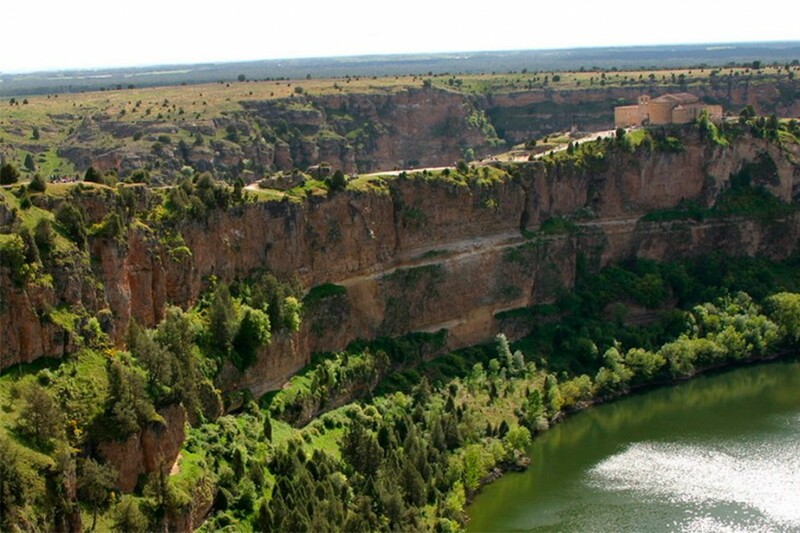 In this area, the river has been introduced into a deep canyon that, in some place, it reaches more than 100 meters of slope. 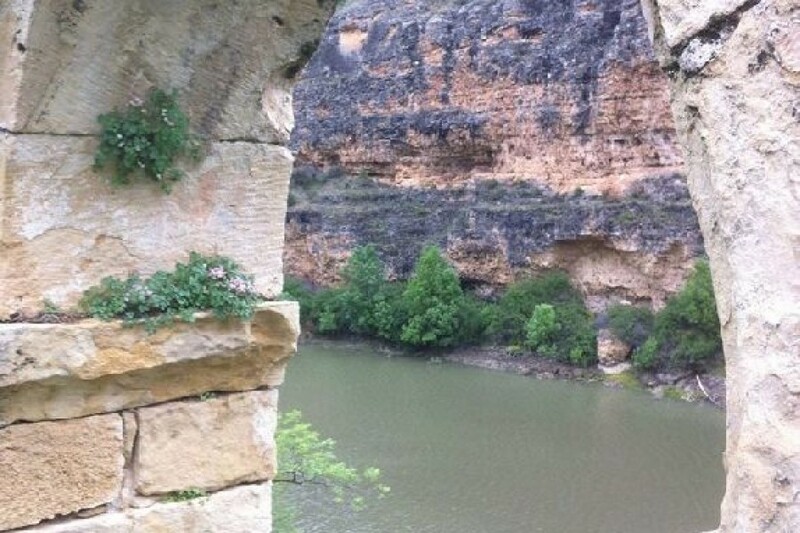 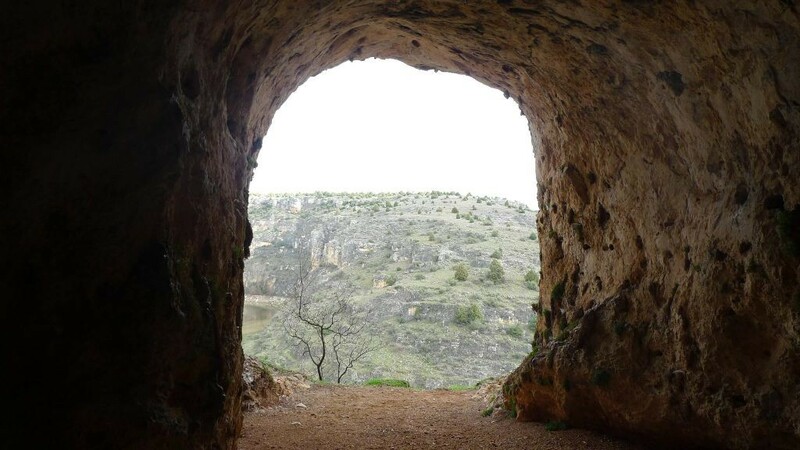 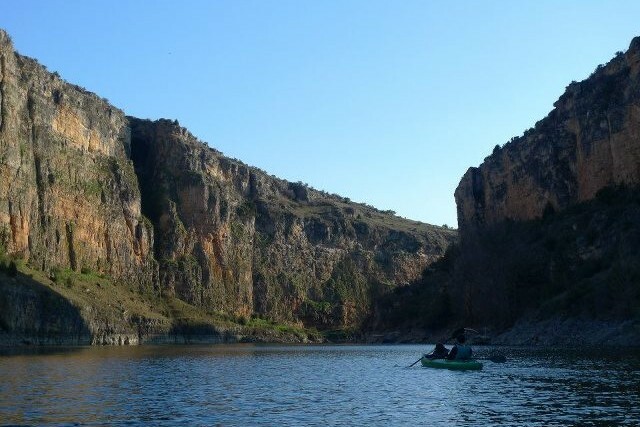 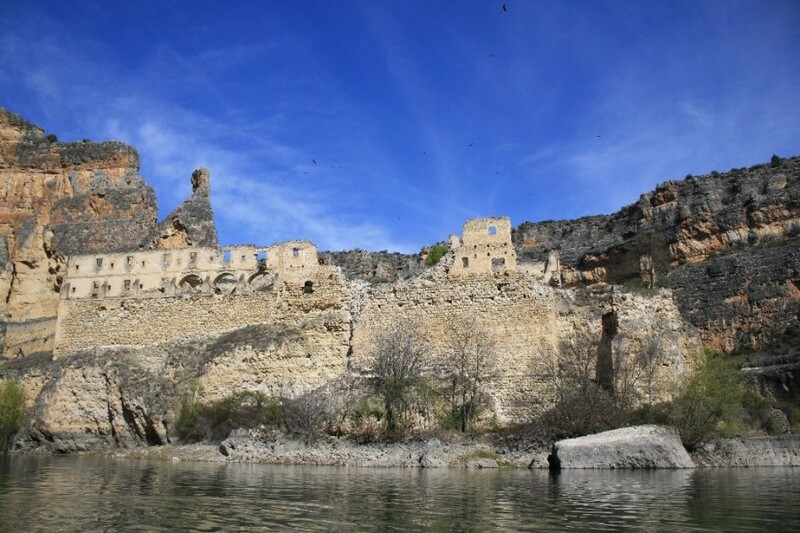 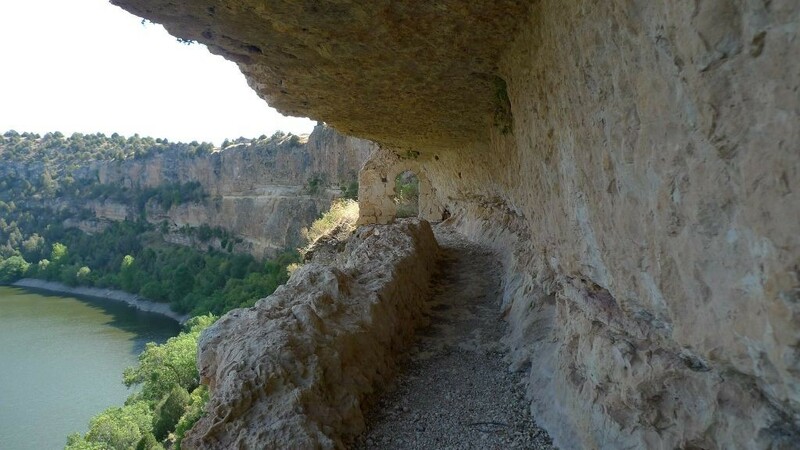 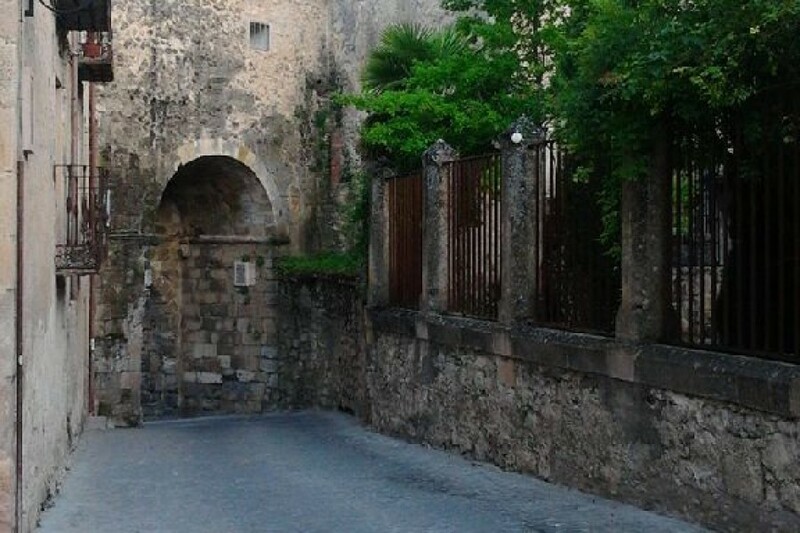 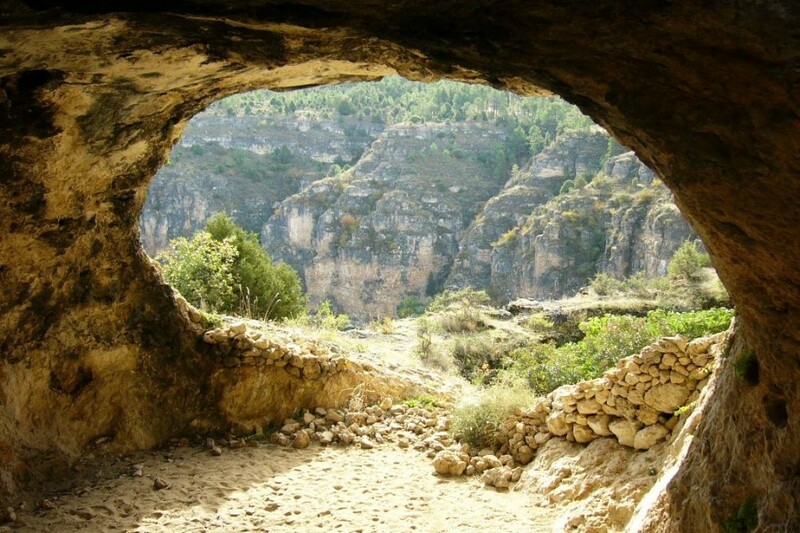 It is necessary to include to the interest and beauty of the landscape the great archaeological and historic wealth that is inside of the gorge. 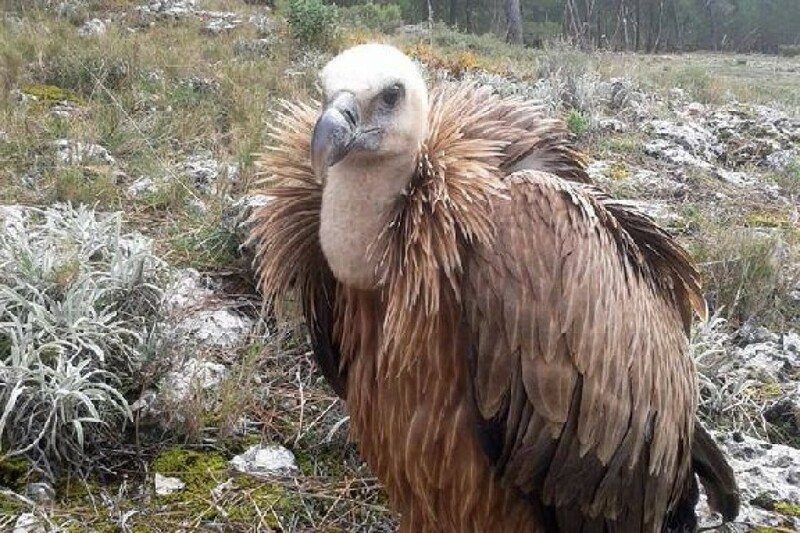 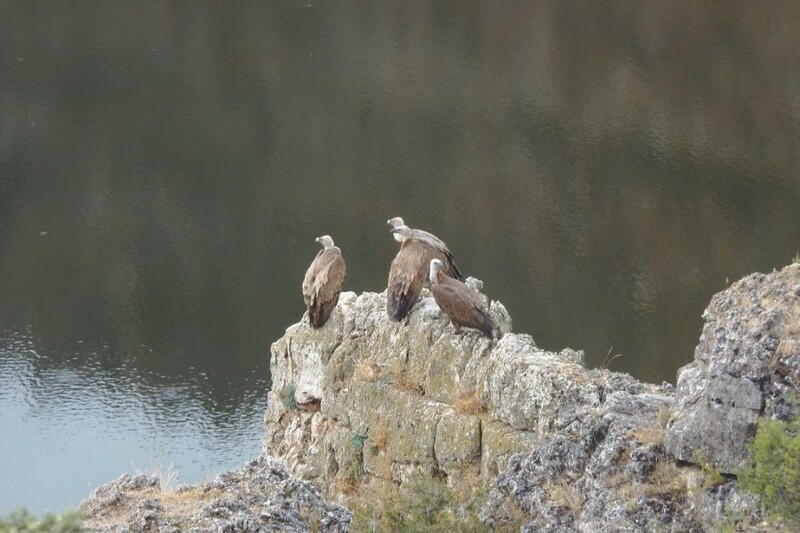 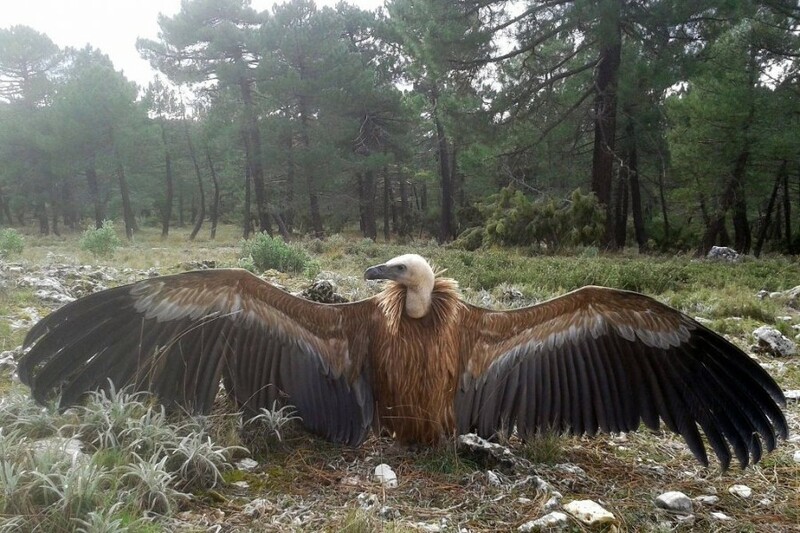 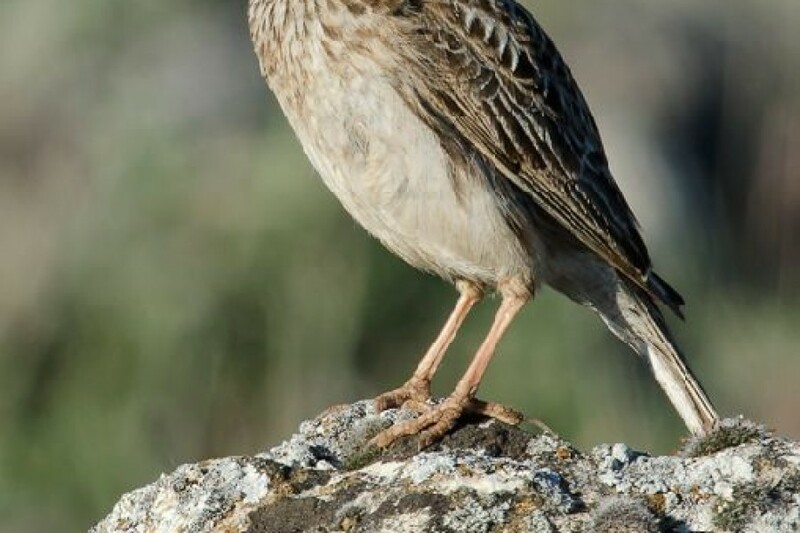 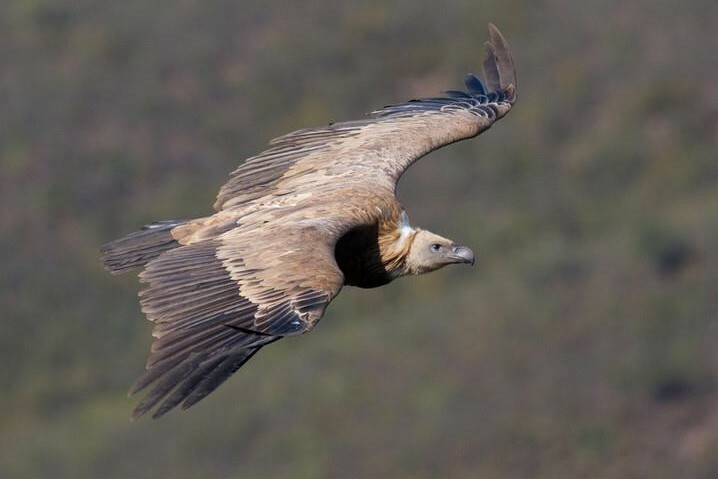 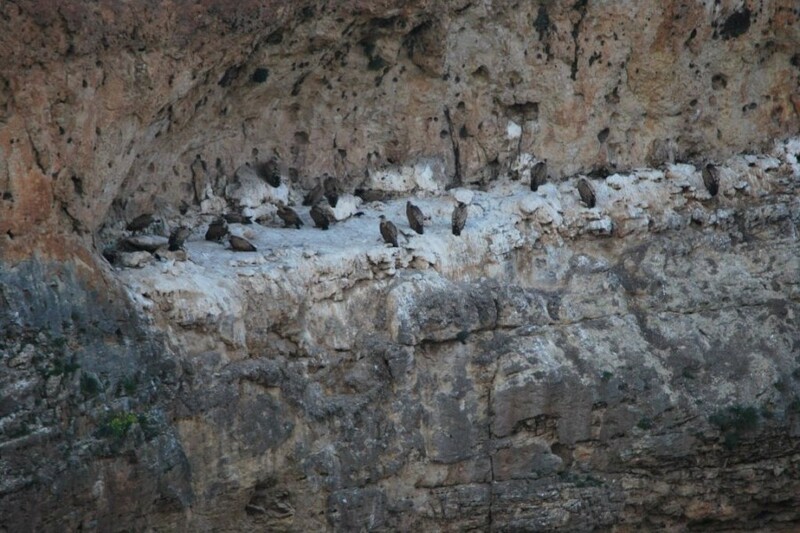 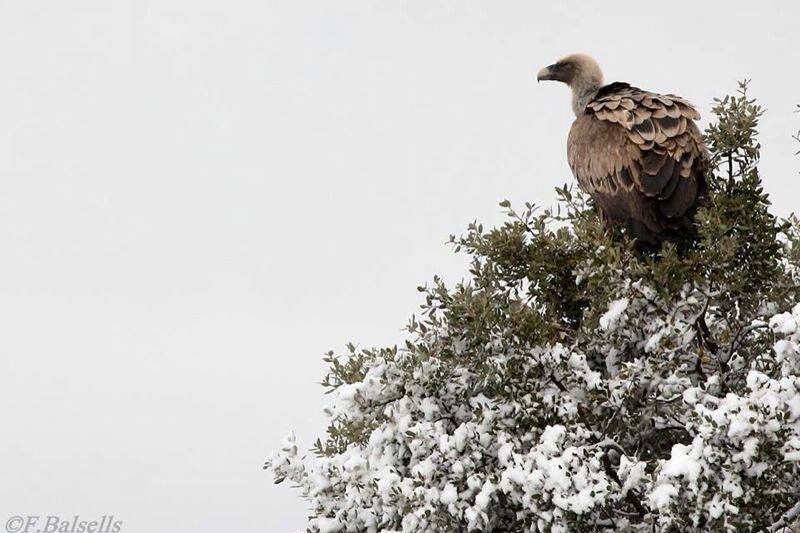 There are almost 500 couples of vultures, accompanied by a big amount of Egyptian vulture, golden Eagle and pilgrim falcons. 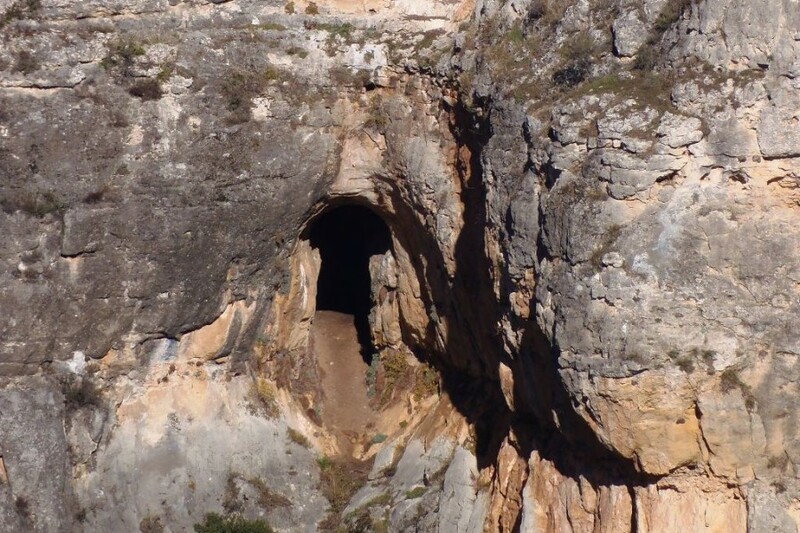 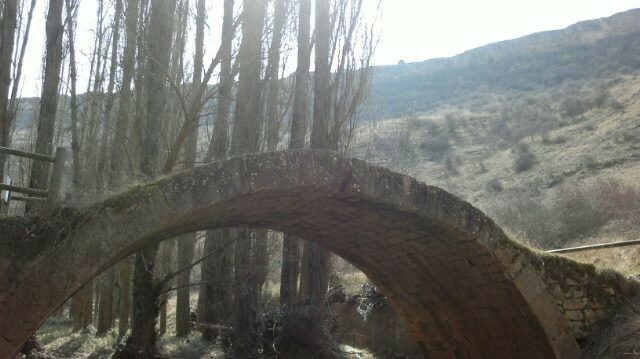 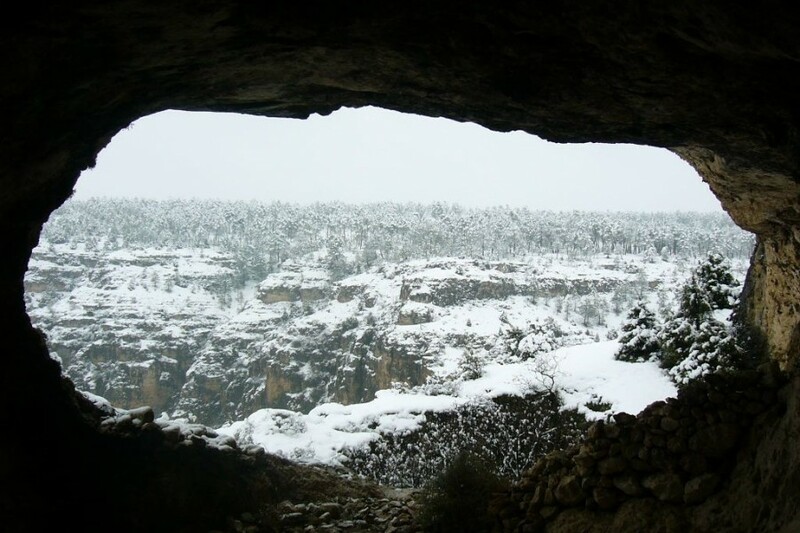 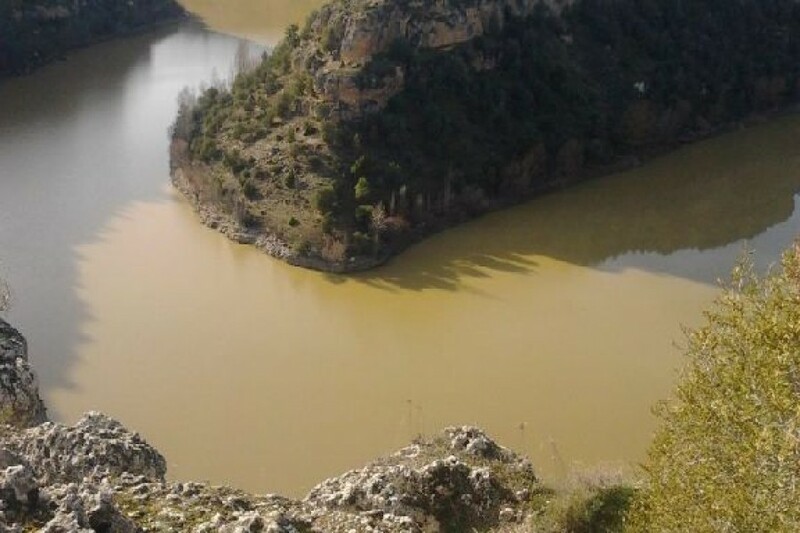 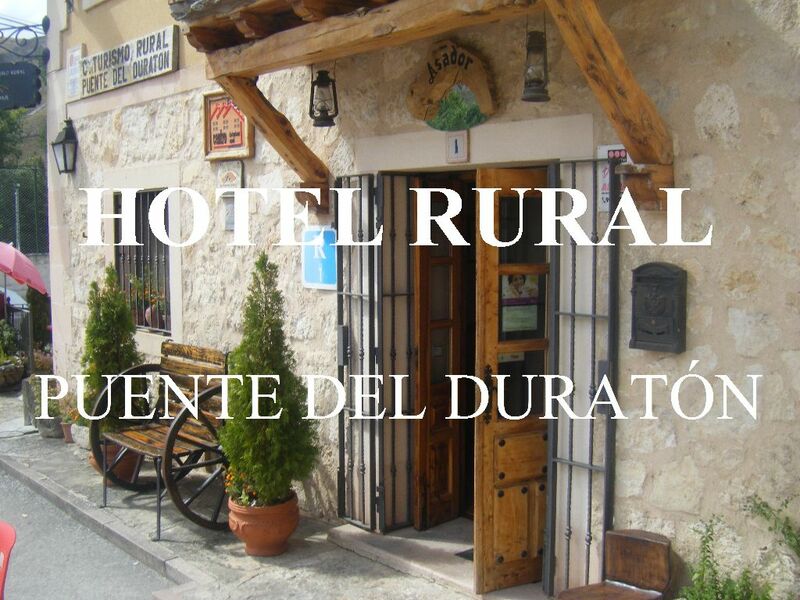 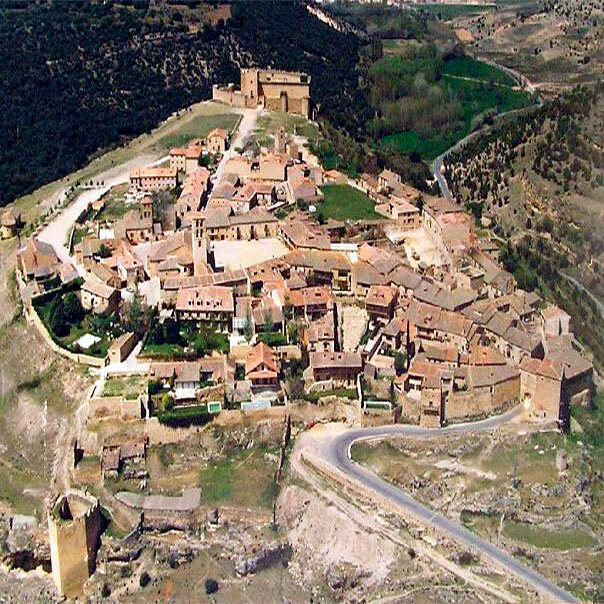 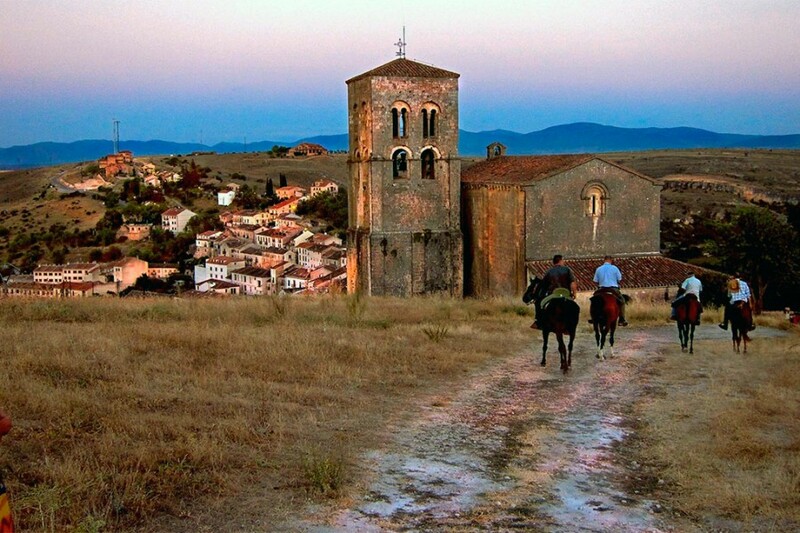 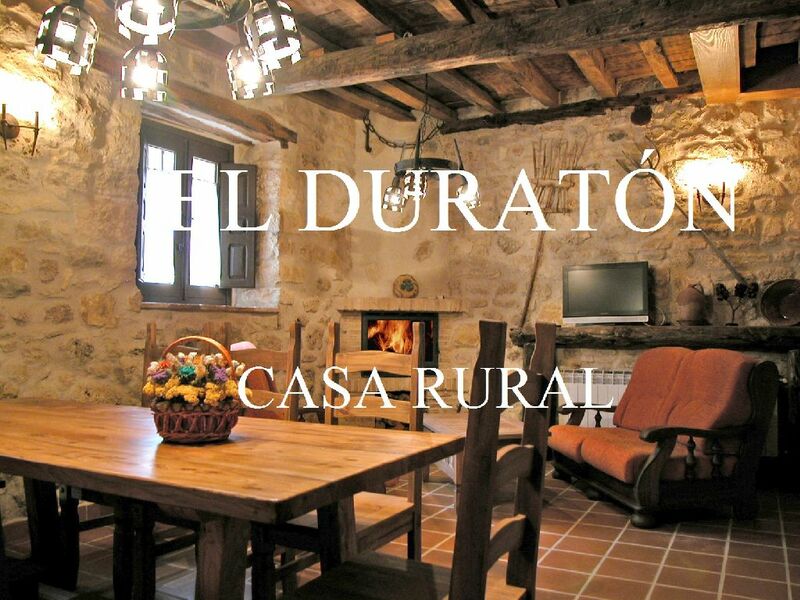 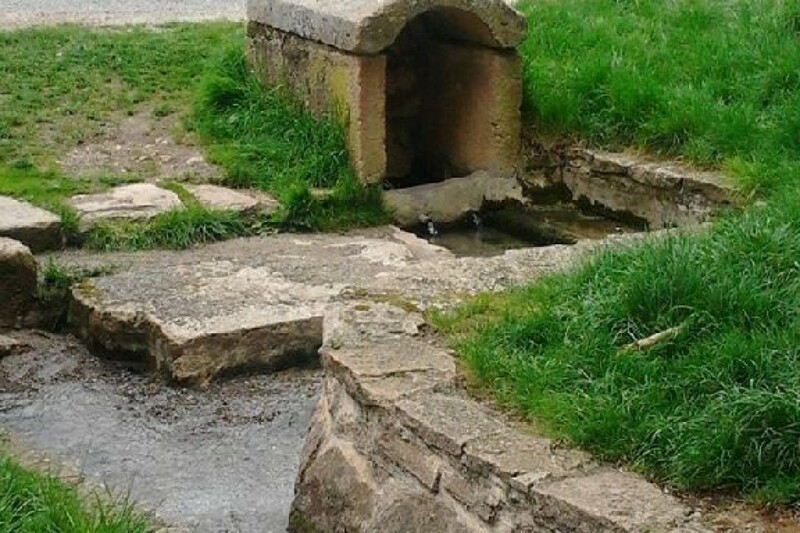 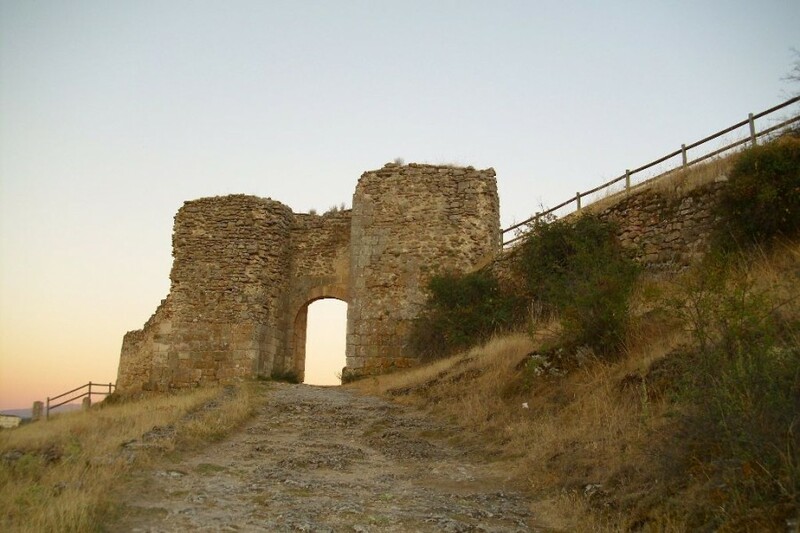 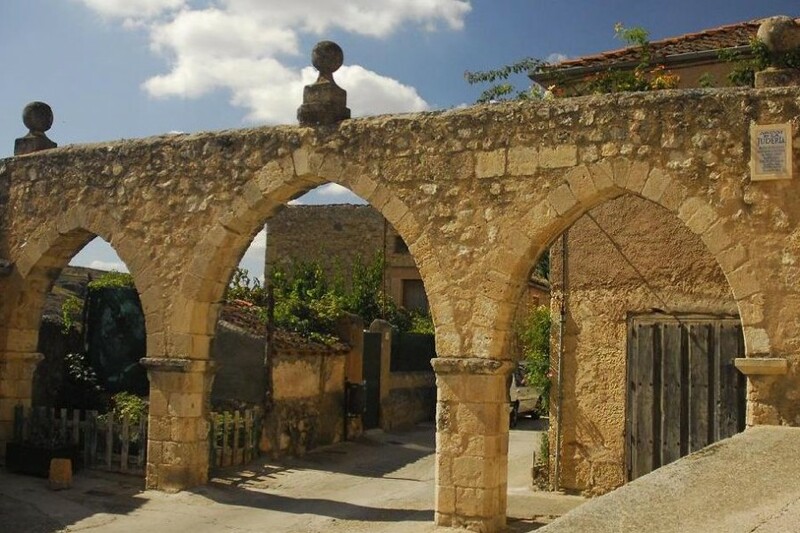 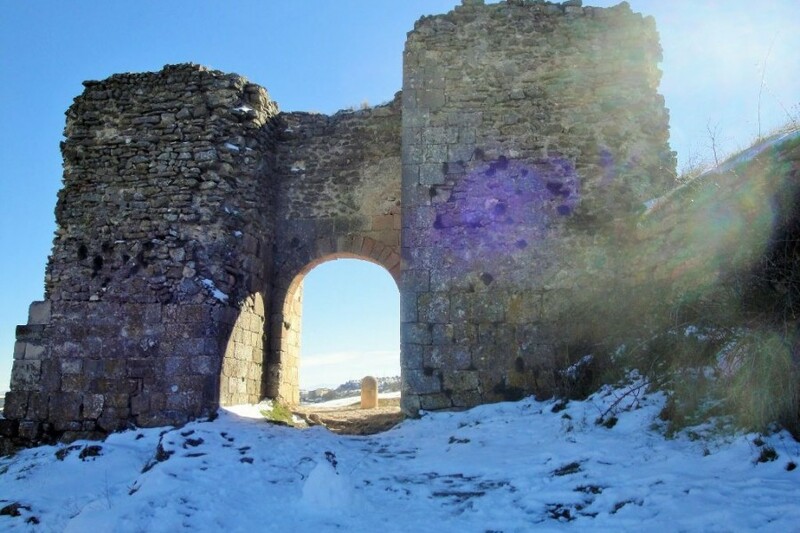 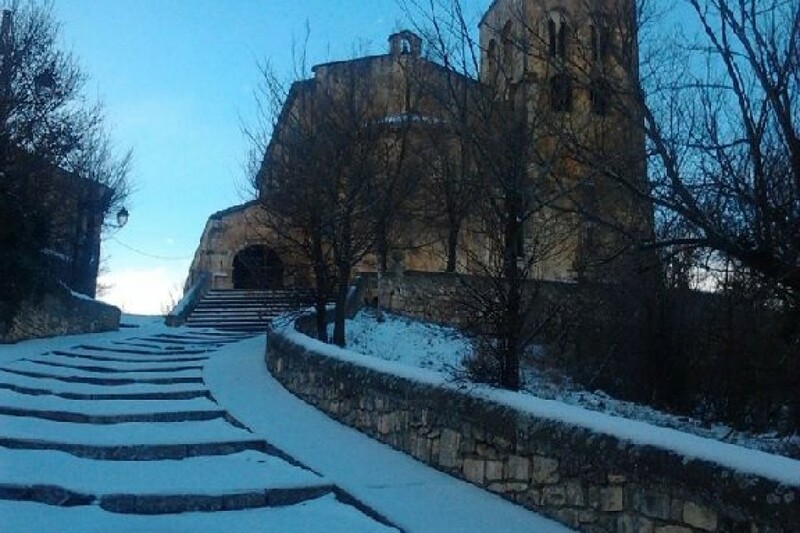 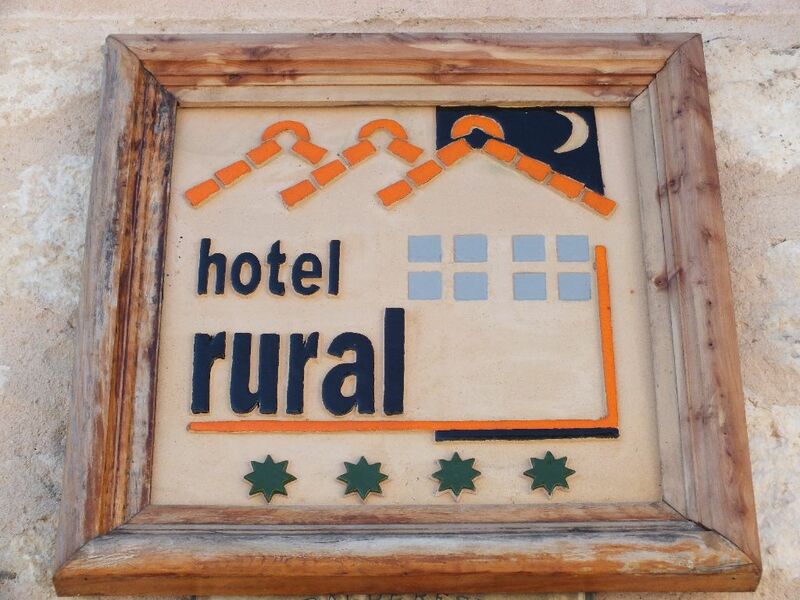 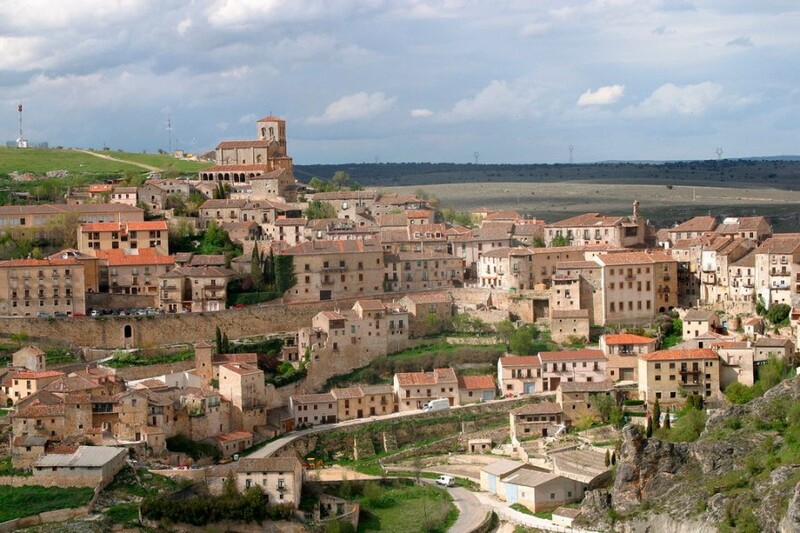 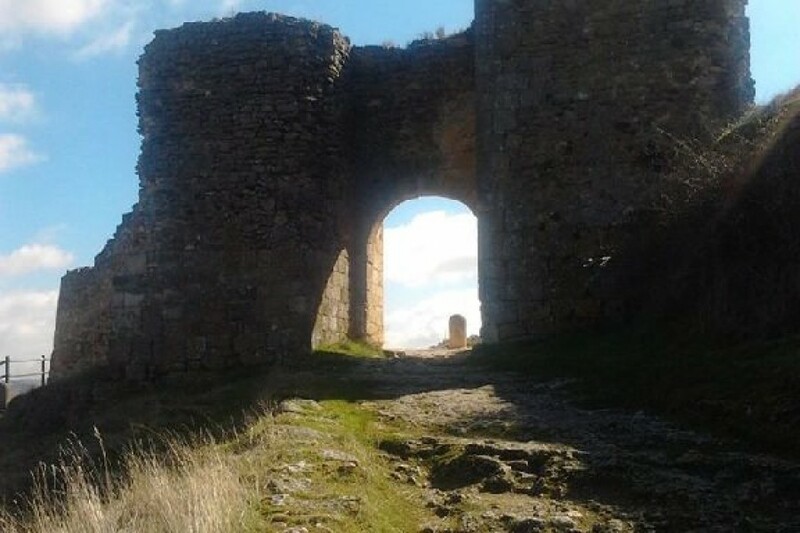 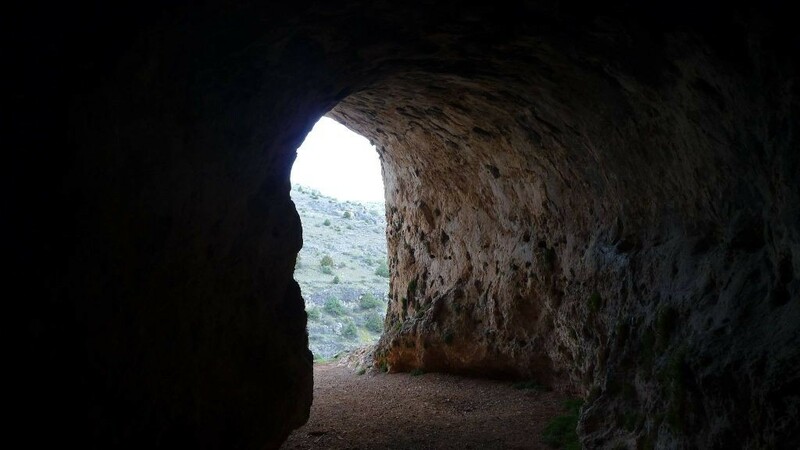 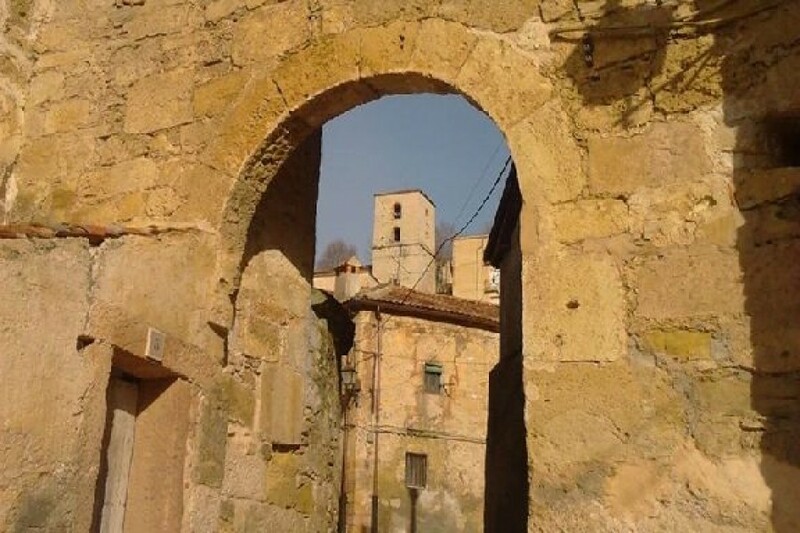 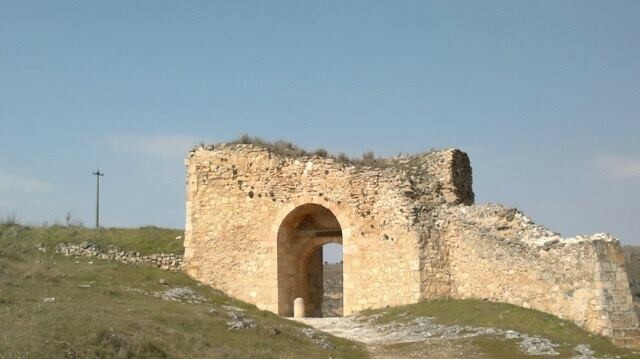 Touristic resources: rocky picture of the Bronze Ages; Romanesque bridges and roads; small rocky sanctuaries of Visigoth origin or Romanesque hermitages, such as San Frutos and remains of the convent of Nuestra Señora de la Hoz. 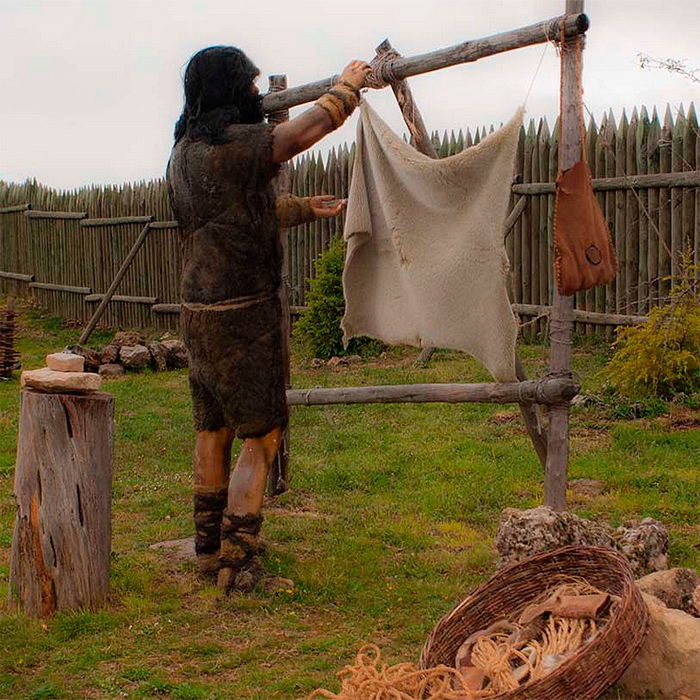 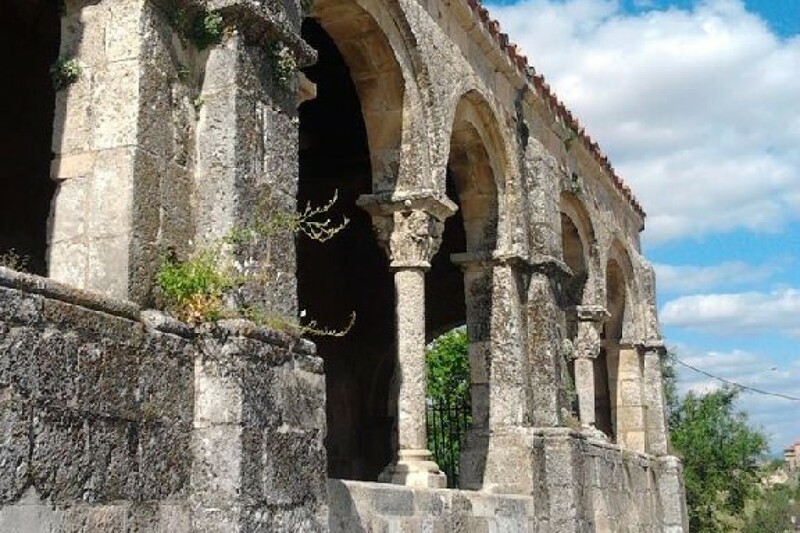 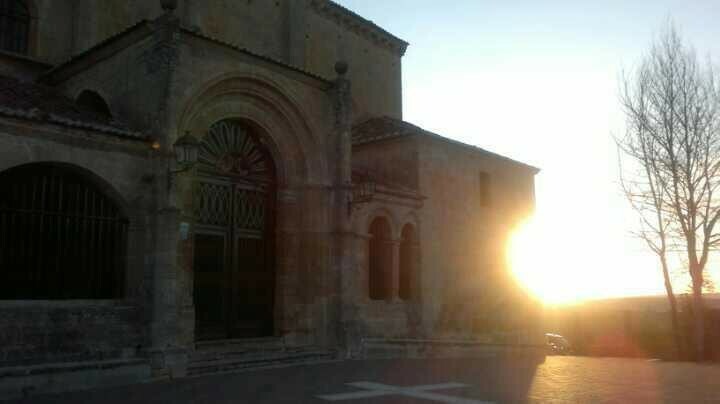 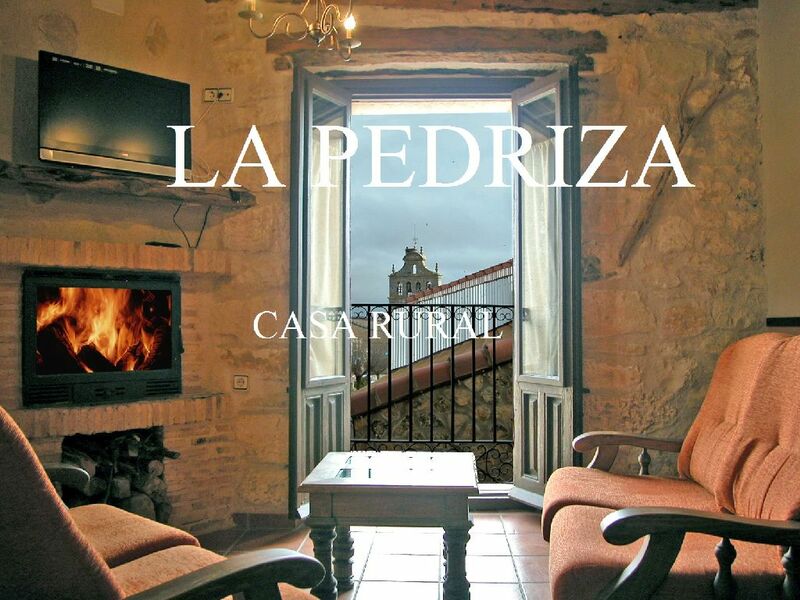 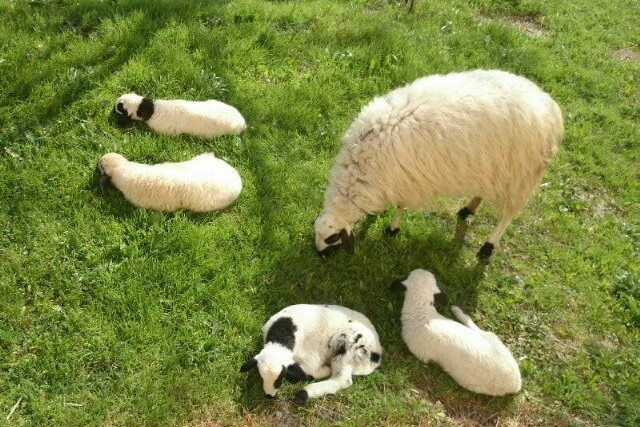 There is an Interpretation Centre in the church of Santiago, in Sepúlveda, villa of a great historic-artistic heritage and where it is very recommendable to try its delicious roast meats. 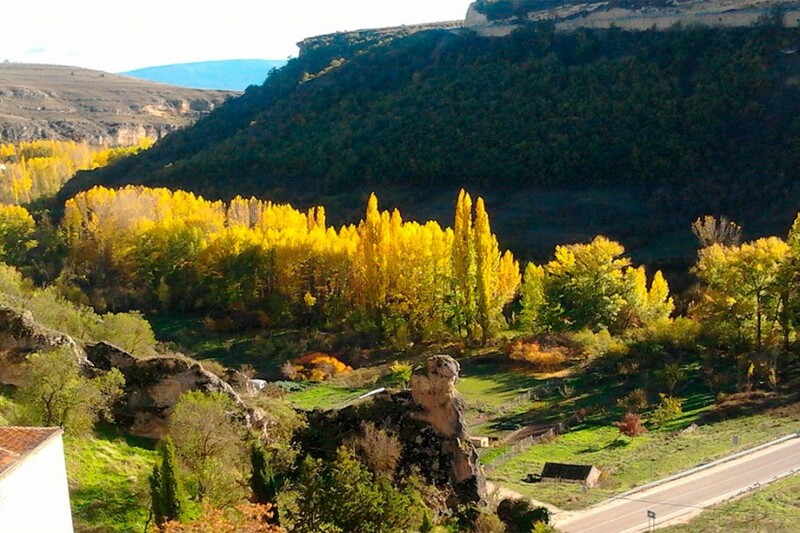 Visigothic necropolis and sities “Los Mercados” (BIC) in Duratón as well as its Romanesque church of Our Lady of the Assumption- Archeological Area: Cave “Seven Altars” (BIC) in Villaseca- Hermitage of San Frutos – Natural Park Hoces del Río Duratón.